I have been a registered nurse for over 30 years. During those years, I have cared for and coordinated plans for pediatric patients across the care spectrum. I began my career at Boston Children’s Hospital. 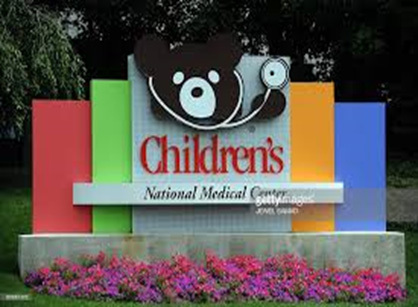 Upon relocation to the Washington, DC area, I continued my clinical practice in the Pediatric ICU at Children’s National Medical Center. I further pursued my career in pediatrics at The Georgetown University Medical Center, and there became the Clinical Coordinator of the Craniofacial Program, providing seamless navigation across multiple disciplines. I earned my Bachelor of Science Degree in Nursing from Villanova University in 1984. I also obtained additional certification in Pediatric Nursing in 1991. I am a certified Dyslexia Advocate, from the Dyslexia Training Institute.